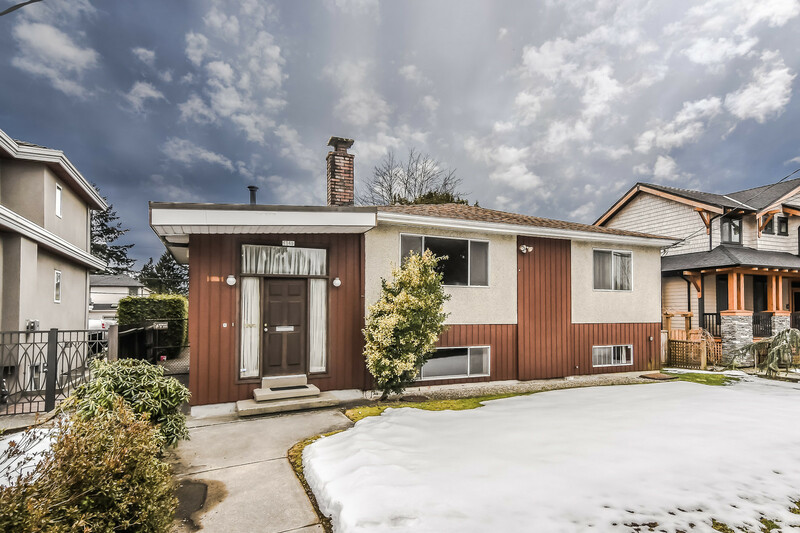 We have listed a new property at 60 19452 FRASER WAY in Pitt Meadows. WARNING! You're going to fall in love! 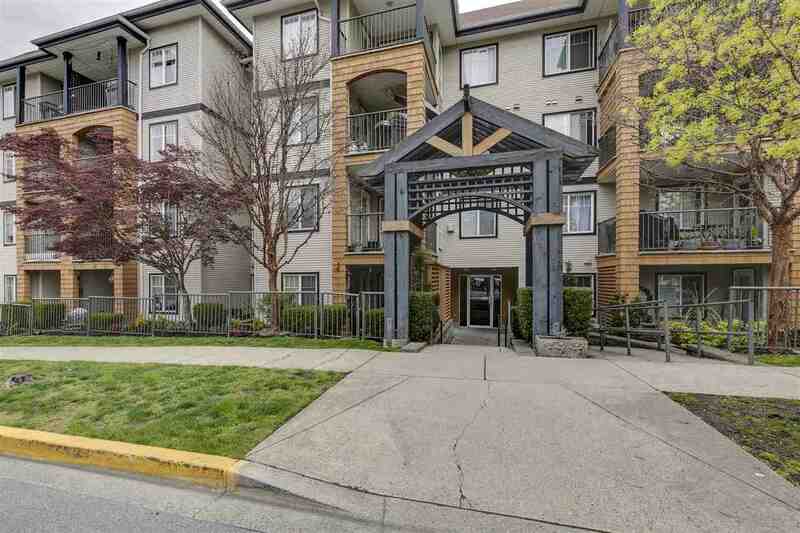 Set in a prime location in one of Pitt Meadows most desirable developments this townhome enjoys the rare benefit of having a Master bedroom on each level. Some of the special features of this beautiful like-new townhome incl. 3 bedrooms plus a flex/study area, 3 bathrooms, granite counters, gas stove, 9' ceilings on the main, 2 gas fireplaces, an extended patio, large fenced yard, double (sxs) garage & so much more. You'll love that it's just steps away from the Village shops, & walking trails along the Riverfront. Beautiful townhome, excellent location, very special setting. Start packing. You're going to love it!